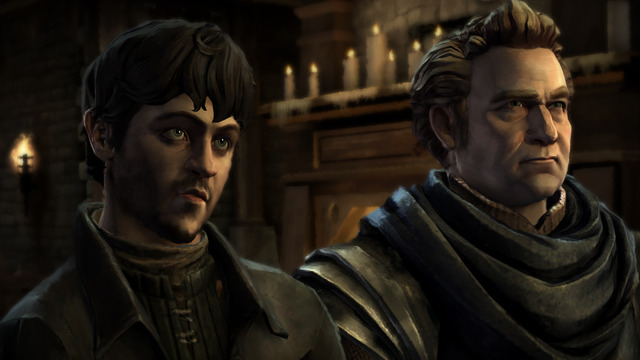 Telltale Games last month posted a teaser trailer and a few scant details about an upcoming game based on HBO’s hugely popular, award-winning fantasy drama television series, itself adapted from of “A Song of Ice and Fire”, George R. R. Martin’s series of epic fantasy novels. 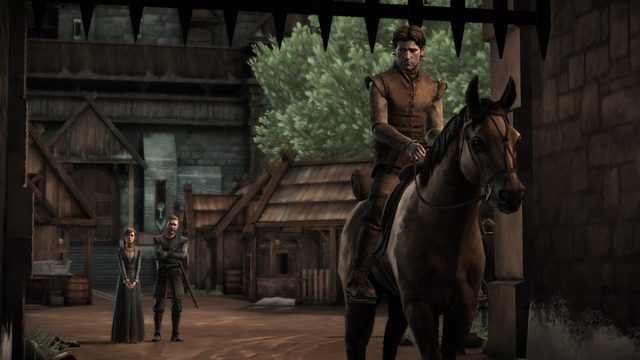 I’m pleased to report that on Thursday, the Game of Thrones interactive action adventure game officially surfaced on the App Store and is now available in an episodic format akin to Telltale’s The Walking Dead – A Telltale Games Series and The Wolf Among Us. The narratively driven, six-episode game puts you in the shoes of different members of the Forrester household. The decisions you take have consequences and will change the story around you and determine your characters’ fate. Needless to say, the familiar characters from HBO’s hit television show are here. Not only can you meet them and interact with them, but visit such familiar locations as King’s Landing and The Wall, as well as unfamiliar locations such as Ironrath, the home of House Forrester. Action is set between the end of the third and beginning of the fifth season and focuses on House Forrester, a noble family from the north of Westeros, loyal to the Starks of Winterfell. For those wondering, the storyline of House Forrester is detailed in the book “A Dance with Dragons,” the fifth book of the series. I’m liking that you can assume the role of any of the five members of House Forrester, in various locations around Westeros and Essos! 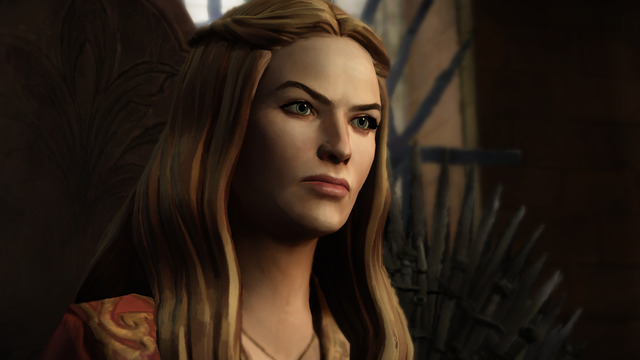 “Caught up in the events surrounding the War of the Five Kings, they are thrown into a maelstrom of bloody warfare, revenge, intrigue, and horror as they fight to survive while the seven kingdoms tear themselves apart,” teases Telltale. Voice talents include several actors from the TV show like Lena Headey as Cersei Lannister and Peter Dinklage as Tyrion Lannister. The $4.99 game comes with the first episode titled “Iron from Ice” already unlocked. Keep in mind that the download is not compatible with the iPhone 4s or older and iPad 2 or older. 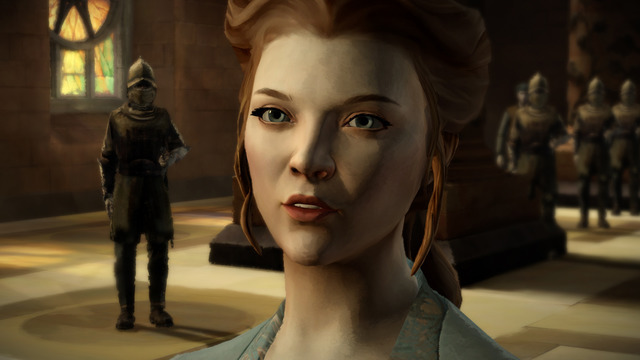 The release marks Telltale’s multi-year, multi-title partnership with HBO to create games based on the popular television series. iOS 7 or later is required. 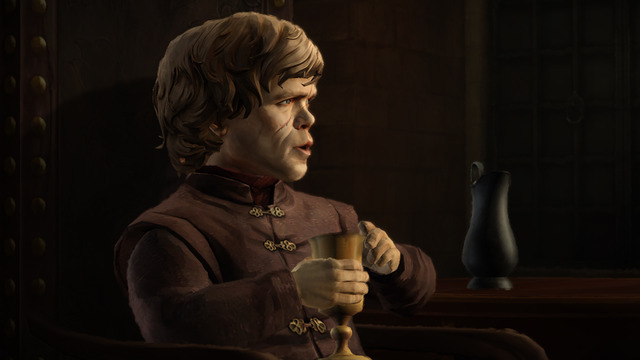 Grab Game of Thrones for $4.99 in the App Store. 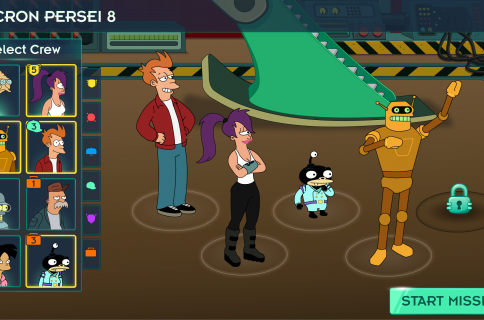 As mentioned, the 765-megabyte app includes the first episode, “Iron from Ice,” with the remaining five chapters due for release in the coming months as individual In-App Purchases. Or, you could buy a one-time $19.99 Multi-Pack pass that includes episodes 2-6 and save fifteen percent versus buying each episode individually. The Mac and PC edition is available now through Steam. The Xbox One and Xbox 360 edition lands today and an Android version is coming soon. Speaking of Game of Thrones, you may be interested in Game of Thrones wallpapers and our list of best apps for watching TV on your iOS device.